Yuriy Shatunov — legendary russian singer and ex-member of the famous group «Laskoviy May». The songs of Yuriy Shatunov known in many countries for over 25 years. His repertoire includes such hits as: «White Roses,» «Pink Evening», «gray-haired Night», «Childhood», «Melting Snow» and many others. The great popularity came to Yuriy at young age when his mother died and he was taken in an orphanage, where he begins his creative life. In the orphanage Yuriy met the composer and leader of the musical circle Sergei Kuznetsov and he begins to write his first songs, and in December 1986, the young singer is preparing for his first appearance at the New Year’s party. Then in 1987 was recorded first albom, that appeared into the recording studio of Orenburg. 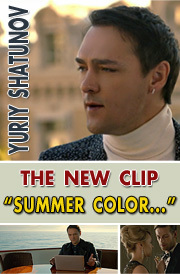 After a while, the voice of Yuriy Shatunov captivates the entire Soviet Union.Popular hits at his performance sounded from all the windows of the country, and he’s collect huge stadiums and gets wildly popular.In January 1989, on TV screens show clips of «White Rose» and «Pink evening.» In the same year Yuriy Shatunov called the most popular person of the year. 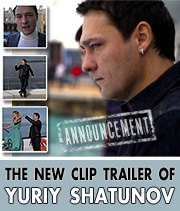 In 1992, after the collapse of the «Laskoviy May», Yuriy Shatunov began a solo career. He has toured and released new albums. New songs are also quickly takes first of the charts and they are shot clips. More recently, in 2012, Yuriy released a new album titled «I Believe», and in the beginning of 2013 represented a new video for the song «A summer colors.» Yuriy has toured extensively in Russia, CIS and the cities of Europe, easily collecting a full house, takes part in the shooting of gear. 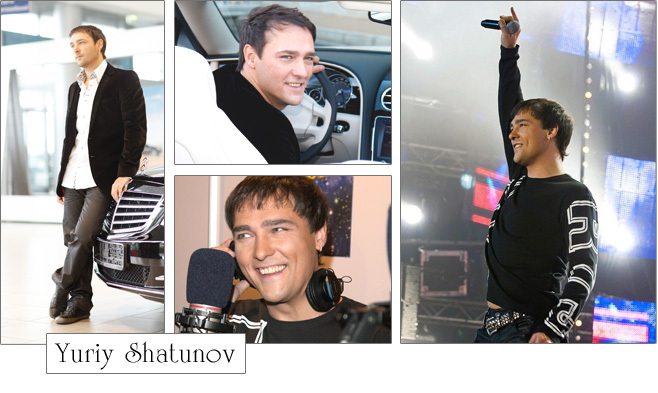 Yuriy Shatunov not just a talented singer, but also a professional sound engineer, composer and arranger of his songs. The songs that he writes and performs are designed to audience of all ages. They’re about love, life and the simple human values. All the songs, videos and materials you can find on our web site. 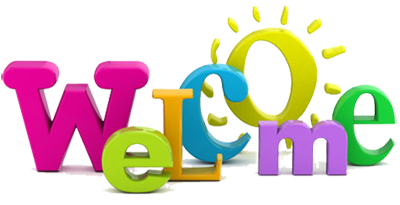 Welcome to the world of Yuriy Shatunov!